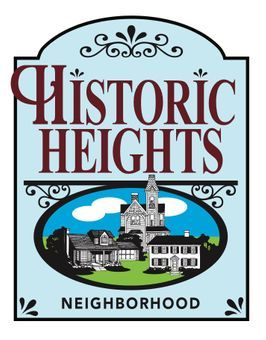 Welcome to the website of the Historic Heights Neighborhood Association of Wauwatosa, Wisconsin. Check the banner directly above for links to pages of information about the association. NEWS FLASH: The new HHNA street signs are up! If you would prefer to print out and mail in a membership form, you can download and print a copy of the 2019 Membership Form here.